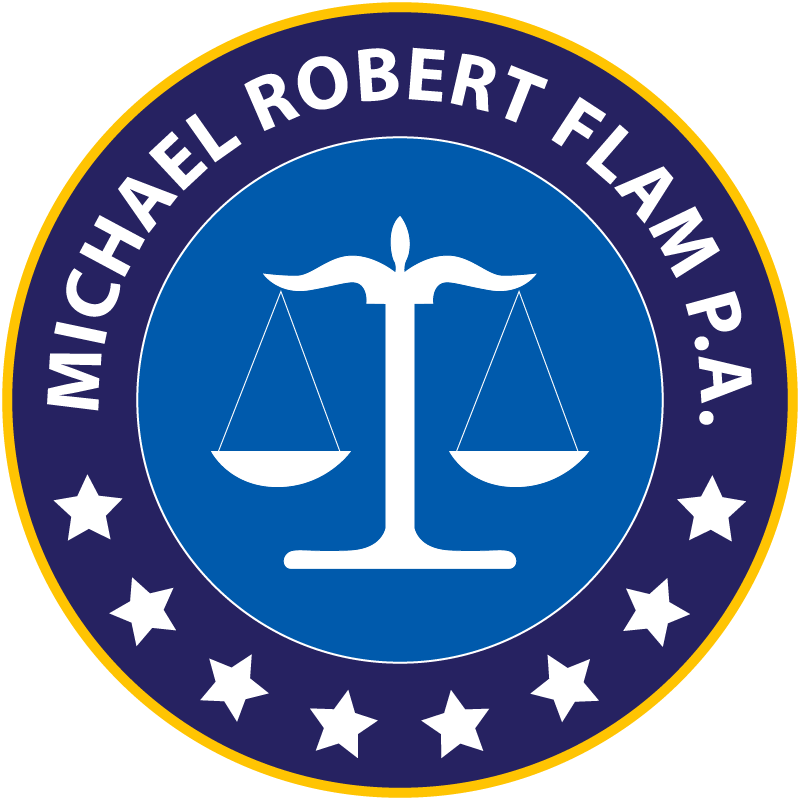 Legal Notice – Michael Robert Flam P.A. No legal advice has been offered on this website. An attorney-client relationship with our law firm can only be established when our form of engagement letter is signed by a prospective client and accepted in writing by us. This website is for general informational purposes only. If you use this website, you automatically and unconditionally accept all terms contained in this Legal Notice. This website shall be governed in all respects under Florida law without regard to its conflicts of law provisions. We are not responsible or liable for any errors or omissions on this website or on other websites that may be linked. No representations, warranties or guarantees have been made by us on this website and if any warranties are implied by applicable law, they are expressly DISCLAIMED to the extent permitted under applicable law. We expressly reserve the right to amend or terminate this website at any time without prior notice. Copyright 2018. All rights are reserved by MICHAEL ROBERT FLAM P.A.